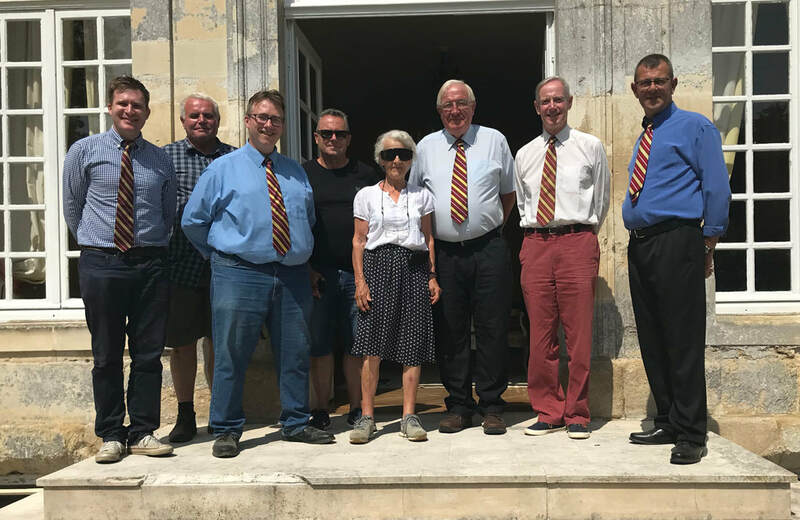 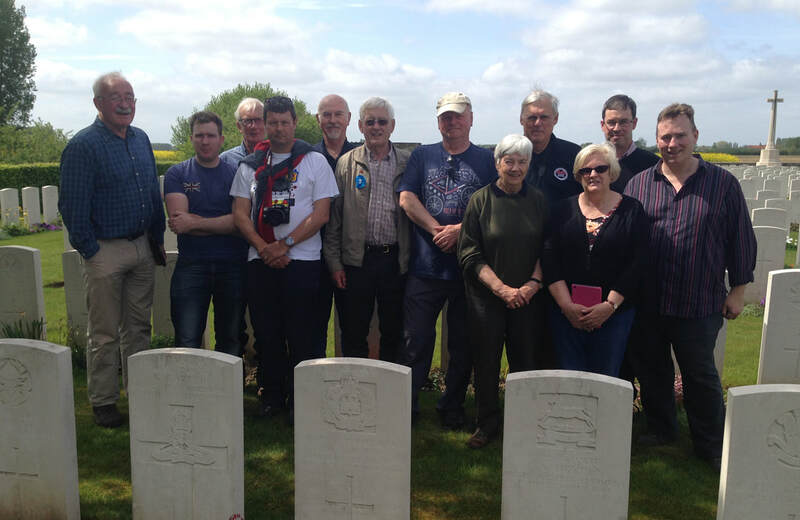 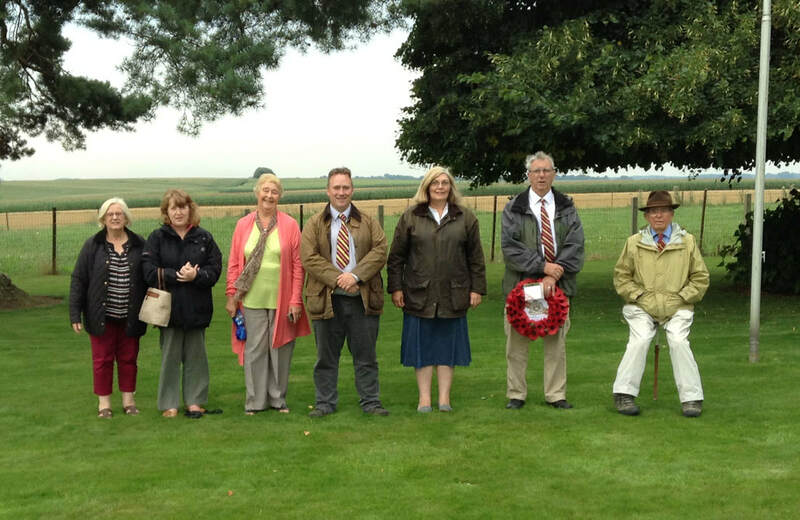 Since 2013, the Friends have organised both independently and together with like-minded organisations, a yearly dedicated Suffolk Regiment tour to the former battlefields of the Western Front. 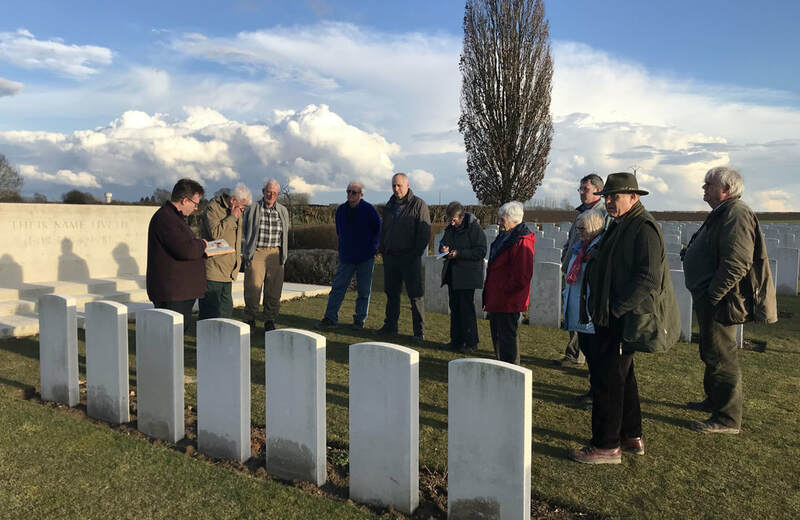 With the arrival of the centenary of the Great War in 2014, a plethora of tour companies have emerged offering many differing and varied tours to France and Belgium to visit the battlefields of the First World War. 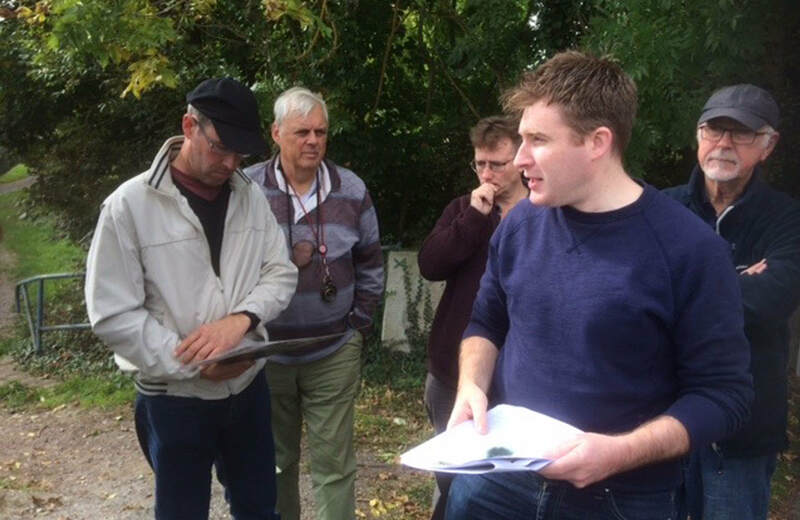 For those wishing for an overview of the entire campaign, then these are for you. 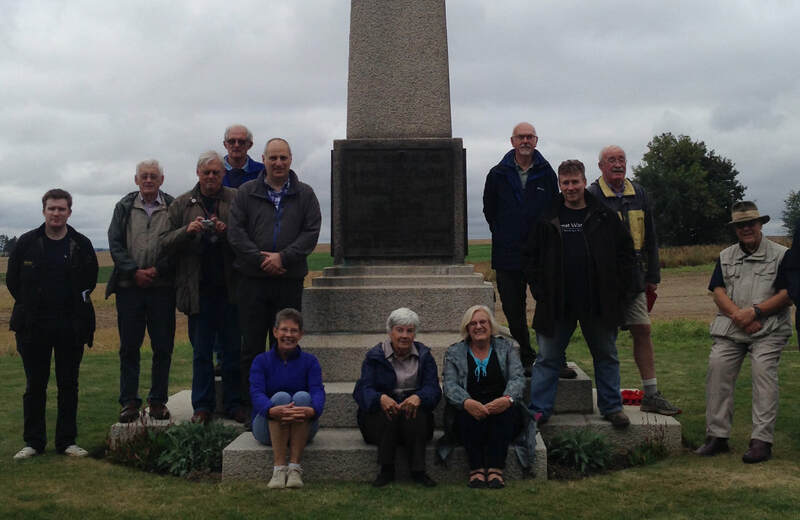 For a personal, bespoke, hands-on tour to places far from the beaten track, then a Friends tour is for you. 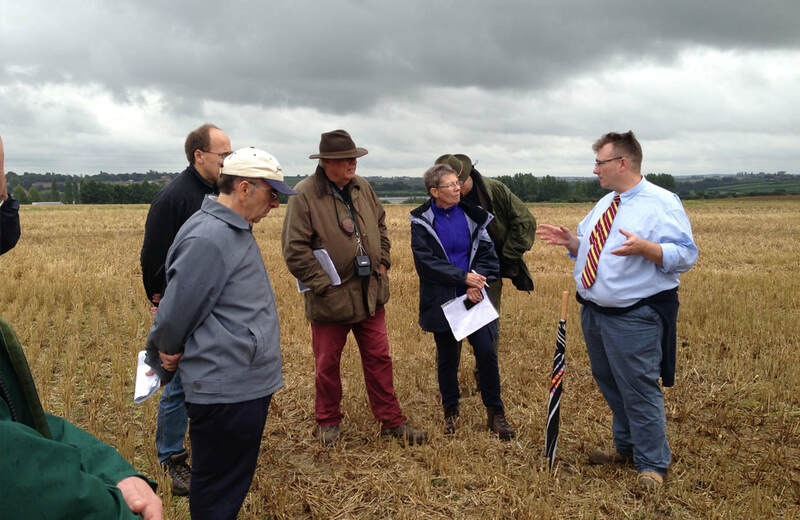 Drawing on much unseen material and personal testimonies, we aim to deliver a tour that you will not forget. 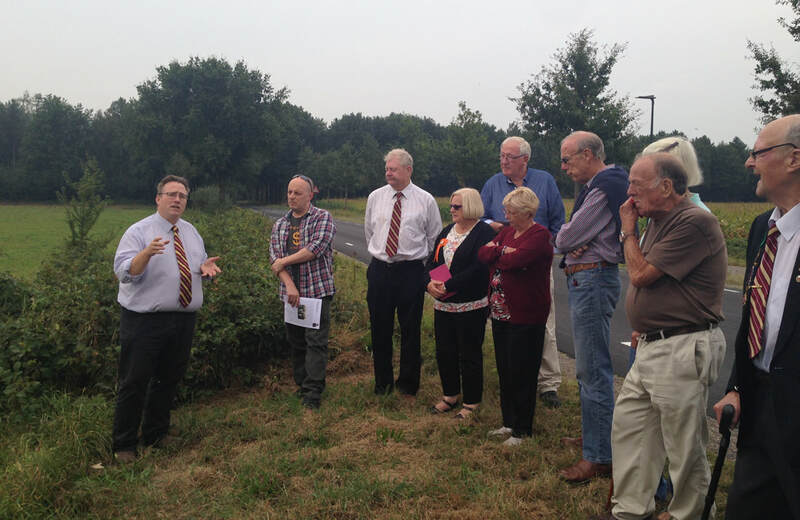 Normally Friends-organised battlefield tours are operated on a cost recovery basis, so there are no hidden charges - everyone is welcome to come along.